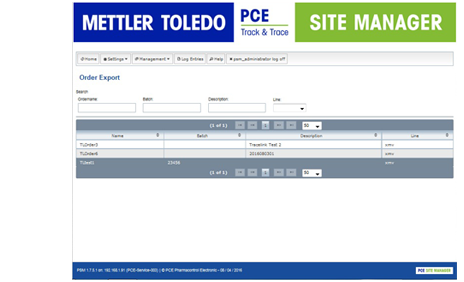 Track and Trace software from METTLER TOLEDO provides complete management of the entire serialization and aggregation process. Our solutions offer flexibility, whether you have a single line with limited need for connectivity, or require software for monitoring all processes across multiple production lines. The software delivers all necessary documentation and information to meet compliance with the DSCSA in the United States and the FMD in Europe. 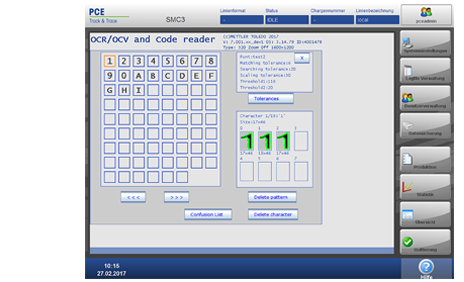 PCE Line Manager and Site Manager software feature full connectivity for all five levels of the serialization and aggregation process. Both solutions integrate with higher-level IT systems and easily connect to existing ERP, MES or cloud-based systems, ensuring easy assignment and storage of serialization data throughout the process. PCE Line Manager and Site Manager software are modular offerings which can be easily scaled-up as the need arises. The pharmaceutical regulatory landscape is in a state of constant change. Based on a state-of-the-art release management, our software secures compliance with future legislation, making Track & Trace software a sound investment. Track & Trace applications require accuracy of information to be effective. METTLER TOLEDO software verifies the presence and accuracy of serialization information such as 1D and 2D barcodes as well as human-readable text. Simplified Track & Trace entry software. This white paper looks at the aggregation process which defines the track and trace data relationship between the parent and child. Serialization - Are You Ready? What's the Difference Between Track & Trace and Serialization? Serialization is the marking of a product at the individual level with a unique identifying number. That number is recorded and uploaded to a centralized database where it can be checked at point of sale to establish the authenticity of the product. Track & Trace combines serialization with aggregation, establishing complete traceability of products as they move through the supply chain. What Software is Required for Compliance with Pharmaceutical Regulations? The software side of Track & Trace regulations require programs that possess specific capabilities. The software must be secure, it must be able to collect serialization data from each serialization point on the production line and it must be able to export that data in a format that can be added to a manufacturer's database. 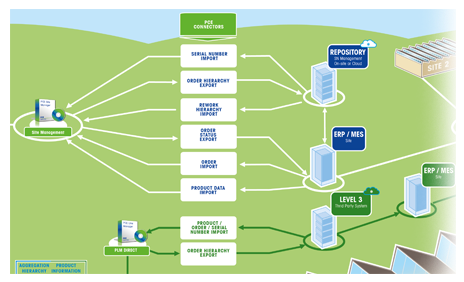 The manufacturer's database must in turn connect to other databases depending on regulations – it may connect to a corporate ERP system only, or it may be required to connect to the database of a government authority. From that location, the serialization data can be accessed by the various stakeholders in the process (delivery companies, warehouses, retailers). What Does the Integration Process Look Like? Like the Track & Trace process itself, there are two parts to the integration process. The first, and more obvious, comes from adding the hardware to the production line. This may not involve anything more than rolling the hardware up to the production line and connecting it to a power source, or it could involve making a modification to existing equipment – for example, connecting cameras to a label printer in order to perform verification duties. The software integration is the more difficult task – the system needs to be able to communicate with the printer, the camera, and – of course – whatever database is assigning and recording serialization data. 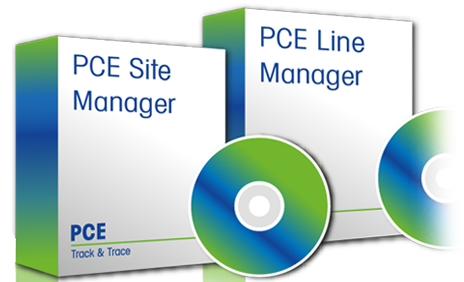 What are the Connectivity Options for PCE Line Manager and PCE Site Manager? Both PCE Line and PCE Site Manager software connect to Microsoft SQL Server or Oracle databases via Ethernet connection.